If you’d like some awesome live music for your event, contact us today! 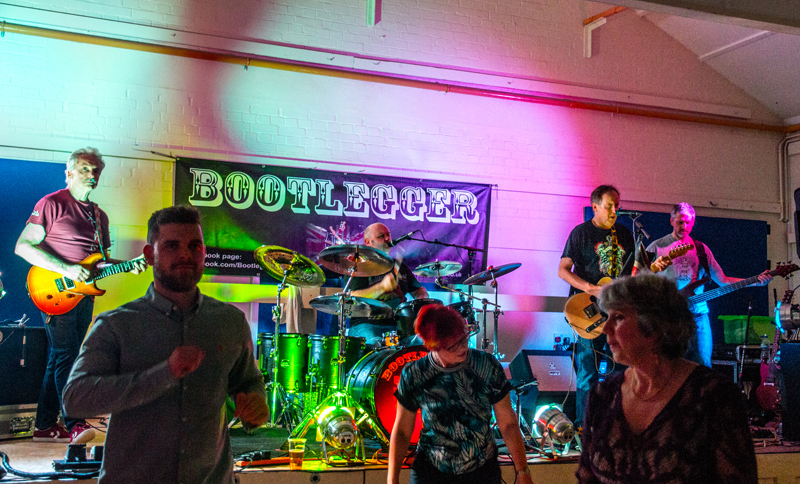 A great night was had by all at the Cancer Research gig in Chinnor Village Hall. 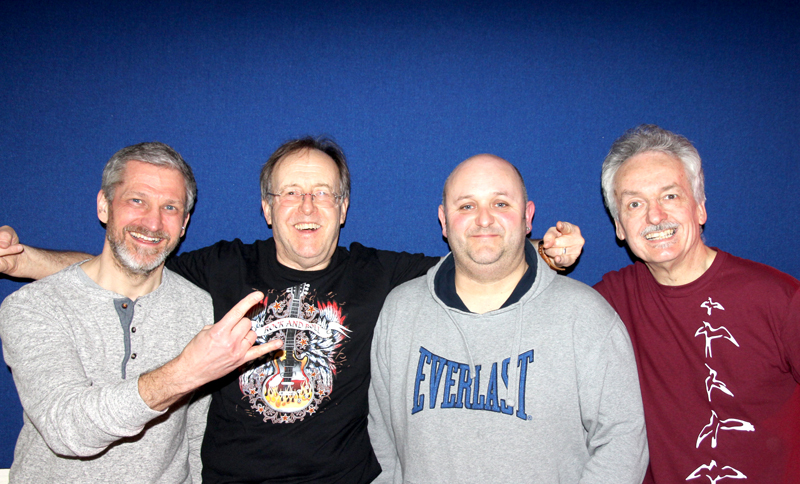 Bootlegger are: Paul, John, Rob and Steve.